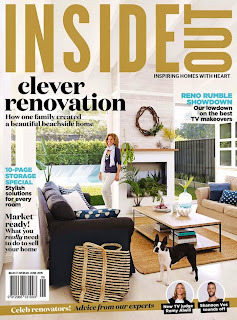 We're excited to share a sneak peek of the latest issue of Inside Out Magazine out this Thursday. 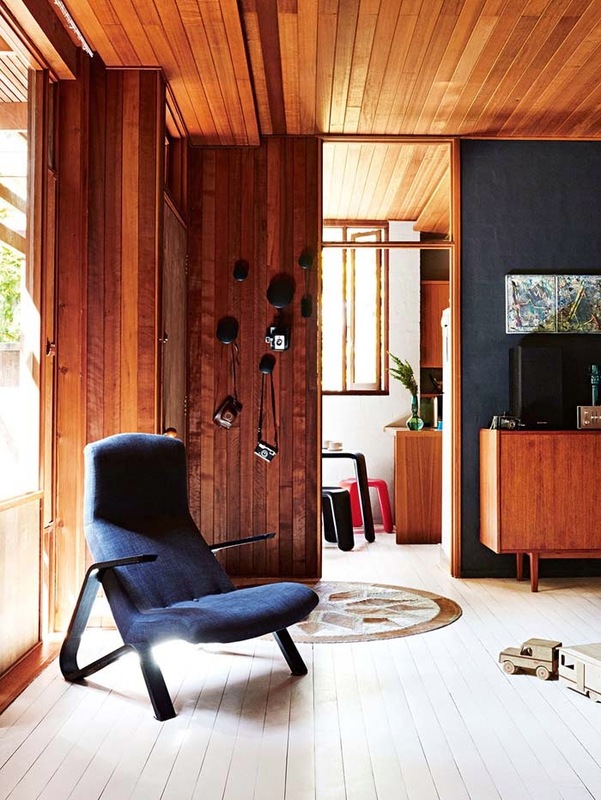 Managing Editor, Lee Tran Lam explains some of the highlights of June's magazine"
"One of my favourite homes in our new issue is unlike anything else I've come across in the many years of working on the mag (above and below). 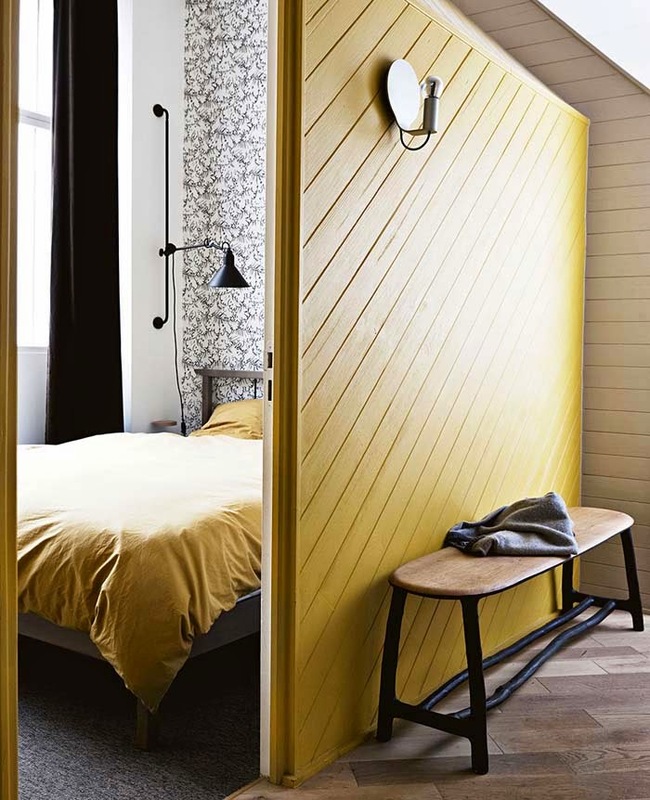 It's a Paris apartment belonging to architect Gregoire de Laforrest and wife Stephanie, an interior architect. The living area actually has a tree (!) sprouting from it. Even though it looks incredibly real, it's made by a friend of theirs who creates artificial trees for public spaces, such as airports. 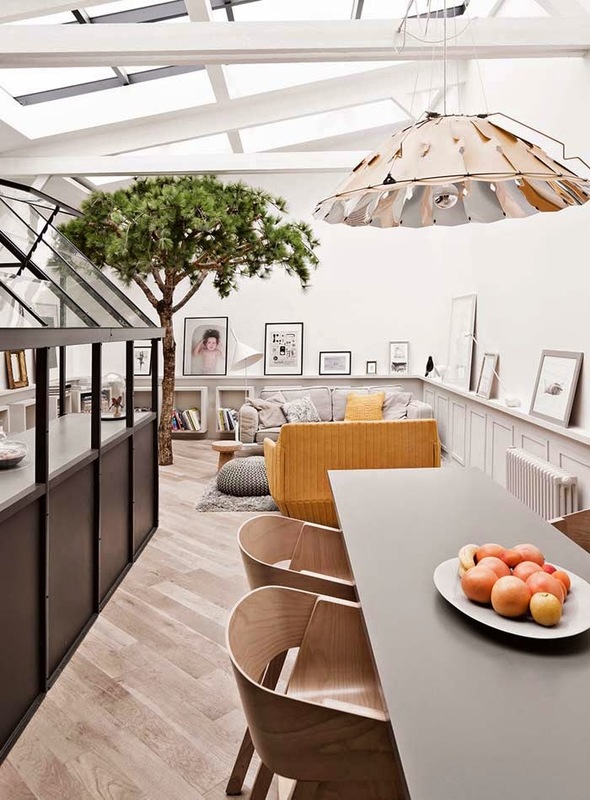 There's also a greenhouse that contains the kitchen, rooms that have been built to look like individual houses and an entryway that resembles a street setting. It's like a town that's been unfolded inside an apartment. Incredible! Photography by Morten Holtum." "Another home to envy belongs to photographer Harold David. He actually first had his heart set on it 10 years ago. "No-one ever seemed to be there, and I would literally sneak up, look in the windows and say to myself, 'I want this house.'" Luckily, he came across it again by chance while browsing real estate websites online and – even though he had no plans to move at that point – this Blue Mountains cabin had a strong claim on his heart that he eventually moved his family there. Styling by Lara Hutton. Photography by Harold David." "So getting sorted may seem like a dull "no, thanks!" 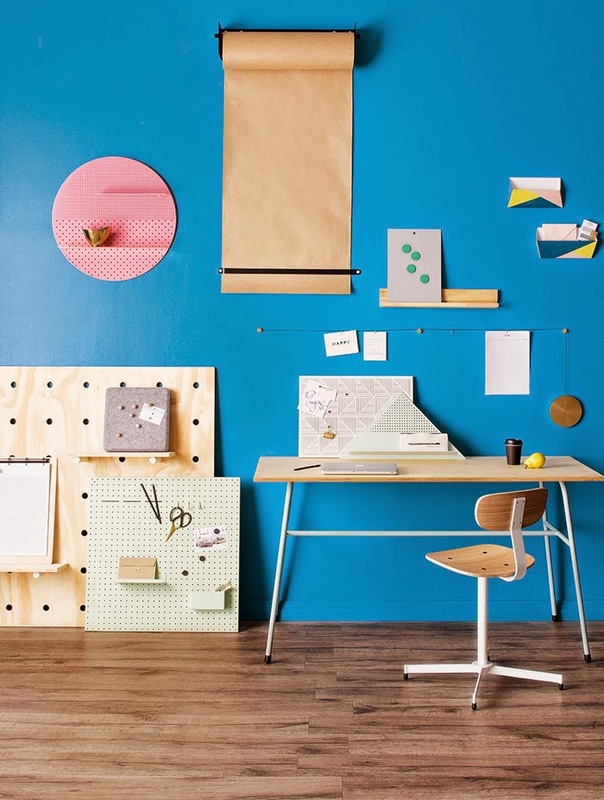 chore, but our stylist Jessica Hanson also shows us the bright side of ensuring your office is in order. Photography by Craig Wall." 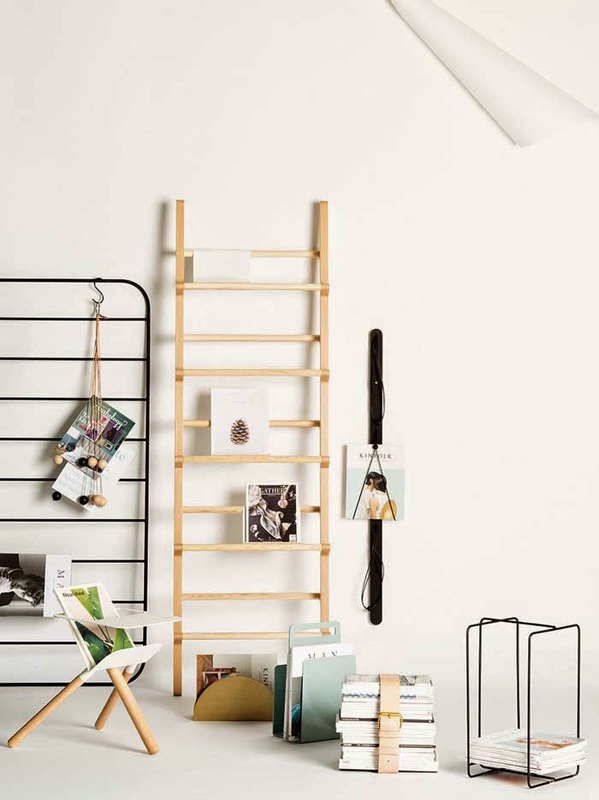 "We also offer an alternative to tripping over those growing stacks of things around your house – with a 'Best Buys' on magazine storage and a big feature on arranging your belongings at home (using everything from copper piping to leather ladders to organise your space). Styling by Jessica Hanson. Photography by Craig Wall." Thank you Lee Tran! The June issue of Inside Out Magazine is out this Thursday and is available at newsagents or digitally via Zinio, Google Play, iTunes & Nook. I love the ladder in the last photo ! 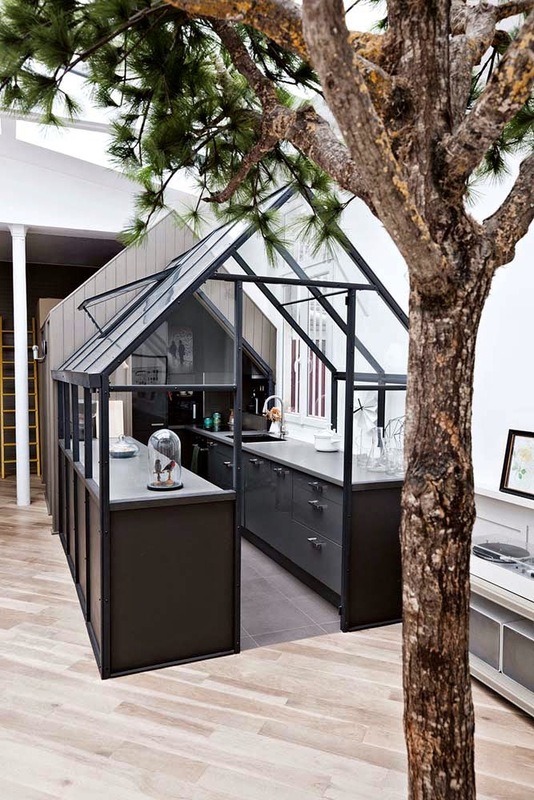 And that first photo of the "greenhouse" kitchen, swoooon ! Sonia - isn't it fun? 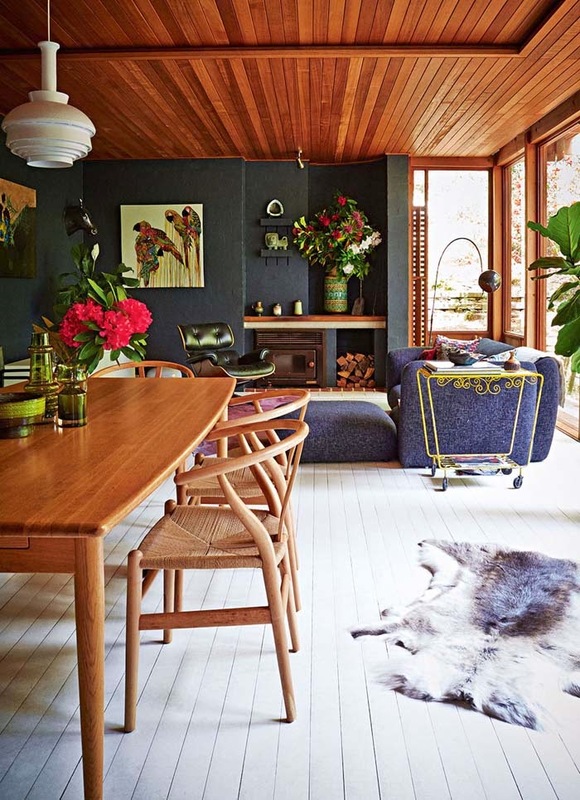 I love the various shades of green featured in the Lounge with the wood panelling ceiling. The Parrot Art is gorgeous!